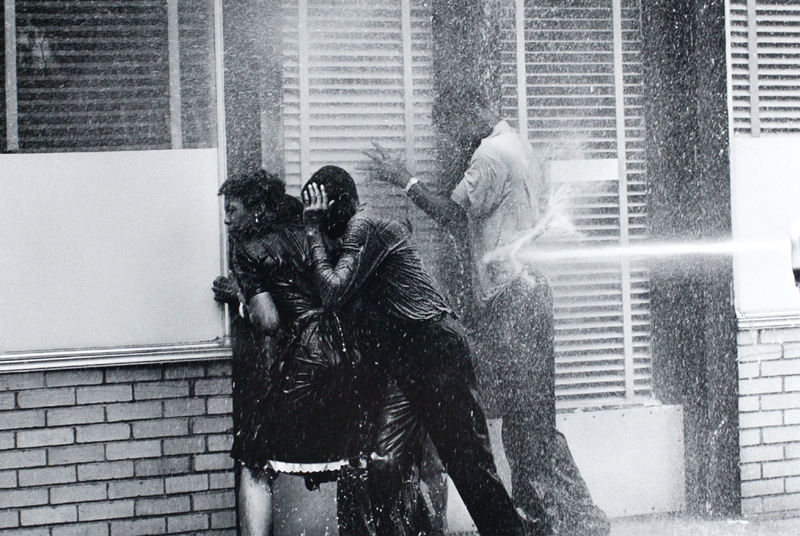 President Kennedy would later say, “The Civil Rights movement should thank God for Bull Connor. He’s helped it as much as Abraham Lincoln.” Civil rights legend Wyatt Tee Walker wrote that the Birmingham campaign was “legend” and had become the Civil Rights Movement’s most important chapter. 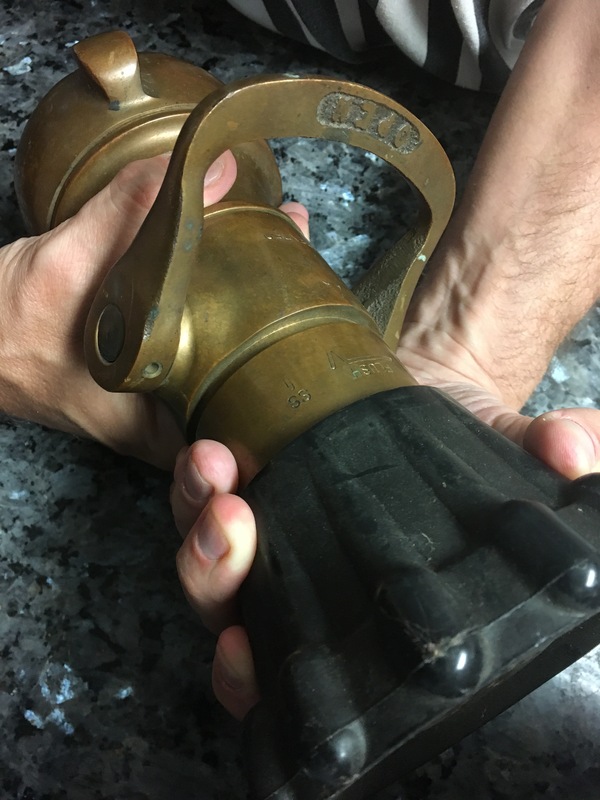 This nozzle was purchased from a Shelby County flea market (Shelby County is adjacent to Jefferson County and Birmingham, AL). 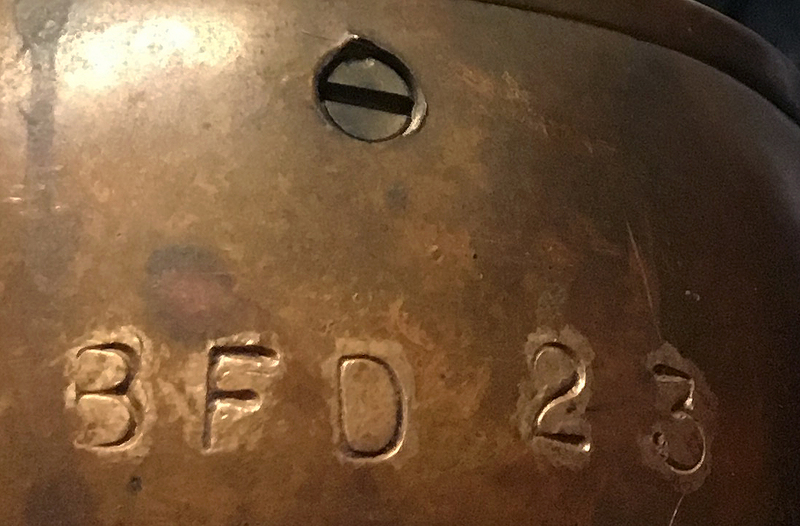 Information taken from McWhorter, Diane (2001). 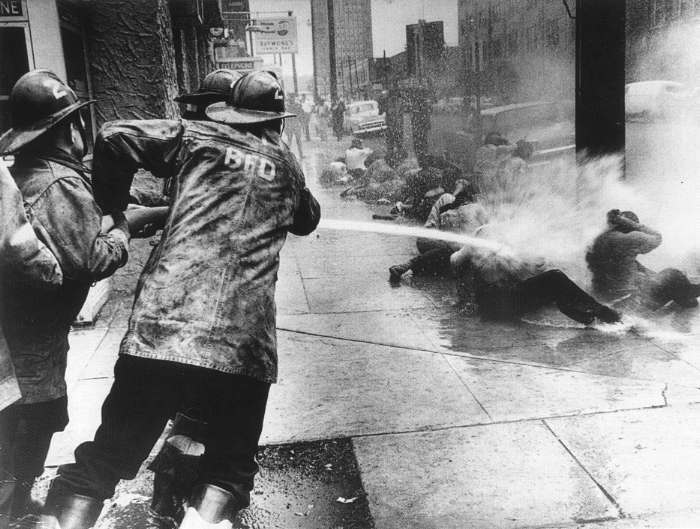 Carry Me Home: Birmingham, Alabama, the Climactic Battle of the Civil Rights Revolution and Wikipedia.